A closure is an essential part to your sew-in if you prefer no hair left out. It protects your hair from “styling damage”. 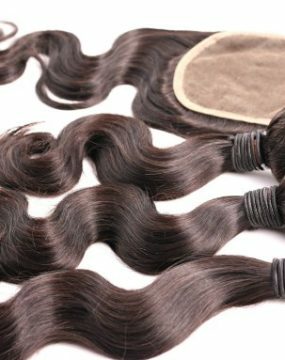 The Vietnamese Natural wave closure goes perfect with our Vietnamese Natural Wave bundles. This is for anyone who loves bone straight hair. 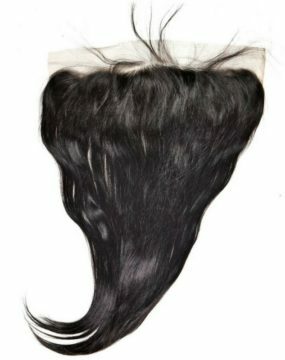 This closure will color and curl extremely well.